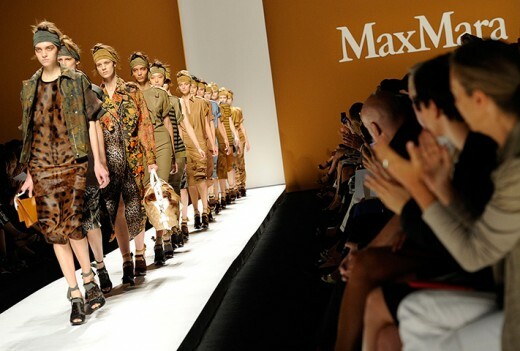 Milan Fashion Week is an apparel trade show autumn / winter event held in 20 September 2012 – October of each year. Milan Fashion Week, established in 1958 is part of the Big 4 fashion weeks internationally, the others being Paris Fashion Week, London Fashion Week and New York Fashion Week. The schedule begins with New York, followed by London, and then Milan, and ending the events in Paris. 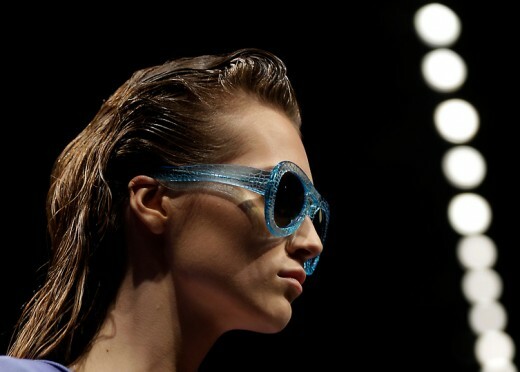 So, recently a fashion week held in 20 Sept 2012 in Milan, Itly. 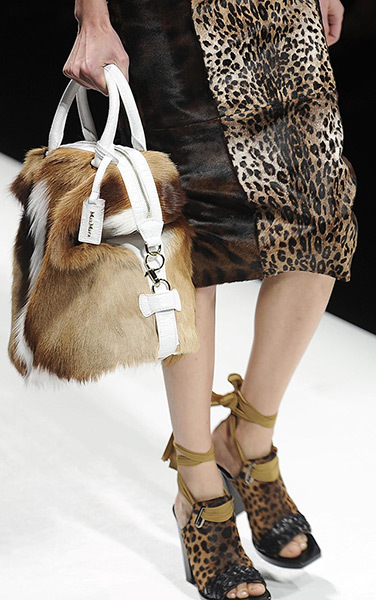 In addition I have compiled a list of best collection of Italian fashion week 2012-13. 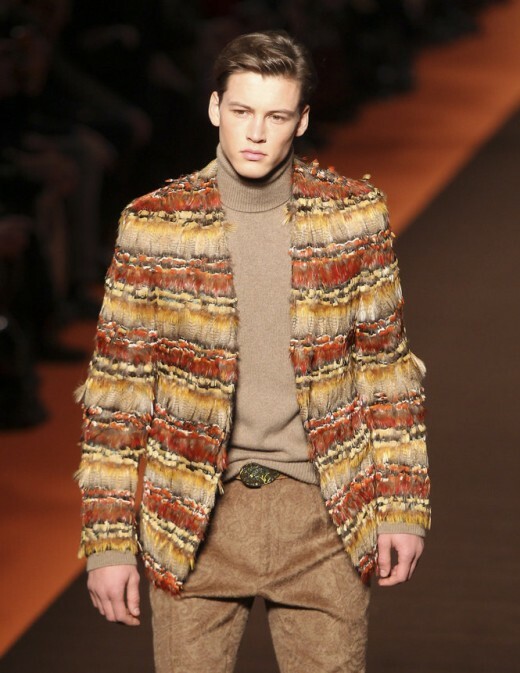 This Milan fashion week, by far the most glamorous and luxurious of all the big four fashion weeks. 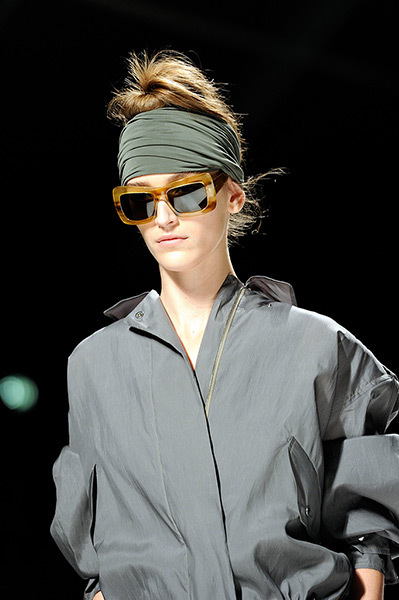 Earthy colors, a plethora of shorts and a whole lot of accessories marked a big day for the Italian shows. Hope you will like them. You are most welcome to suggest any additions to this list. You can use the comments box below to make any suggestions and share for this fashion week collection.